Moving on in life after undergoing breakup or setback from someone special in life is very difficult. Healing after an abusive relationship is all the more difficult. 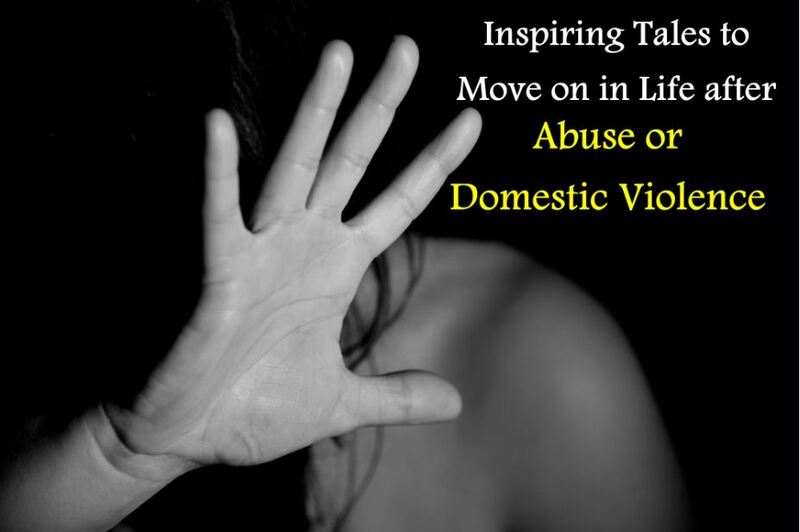 Domestic abuse and violence have their own impact on the victim. But from someone transitioning from being a victim to becoming a survivor, the process may include frequent breakdowns, lack of guidance and moral support. The ongoing mental trauma and emotional stress during this transition make many questions pop up in the mind of the survivor. That is where non-profit organizations empowering women come for rescue. They help in rebuilding the life so that the victim is able to live an independent life peacefully. If you are also one of the survivors, here are real tales of hope and inspiration to live a life of redemption. Inspiring Survival Story – After living in a violent marriage for years, finally when things became all the worse towards the end – I planned to leave him forever. I don’t think I really cope up, but I hide it from the world and from myself. When his violence became much worse and was being directed at the children I started looking for a non-profit organization empowering women. A visit to them made me realize I and my kids were not alone. They helped me so very much. The support and understanding and sharing of experiences in the workshop helped me come to terms of the past abuse and move forward to a life of redemption. A Word To Share – Leaving an abusive person is the only best thing you can do to overcome such situation. It’s not your fault. You deserve much better. Just believe in yourself and know you are strong. Queen of Soul Story – I was in a long term relationship, years later he asked me to go back in the shady past of prostitution life – I was actually a supply chain of money for him. He used this money for himself and for drinks. As a result of this, I planned to leave him. The worst thing was to leave behind the children and live without them for a month – this was a very hard period. I contacted a non-profit organization and there I got the courage to move on and seek out the ways that strengthened me. A Word To Share – If you are suffering so much in a relationship, there is not point of staying. Have the courage to leave him/her behind and start a new life with people who love and support you. Most non-profit organizations empowering women ensure that you lead a normal violence-free life. You’re worth it. Hope these tales inspire you more!